For centuries the fireplace has been a social gathering place in homes all over the world as a source of warmth and comfort. Fireplace mantels add a sense of style to your home and reflect its integrity and the families who share them. At Recycling The Past we strive to preserve the history that has been passed down through the generations. Whether it’s Oak, Walnut, Cherry, Pine, Marble, Limestone, Slate, or Cast Iron we have the selection that will best suite your needs. Our vast selection of period mantles encompasses Colonial, Victorian, Arts and Craft, as well as French and English Art Nouveau. 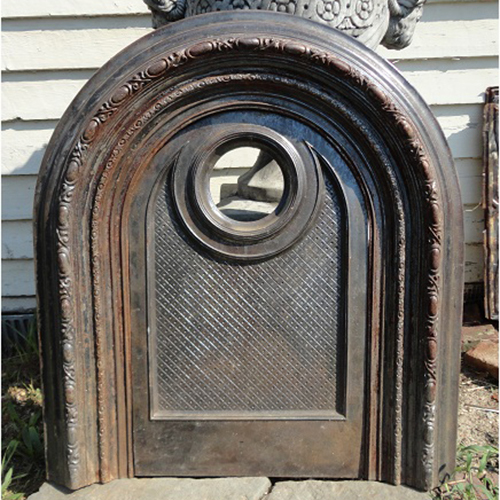 Today, fireplace mantels are also used as pieces of artistic expression. 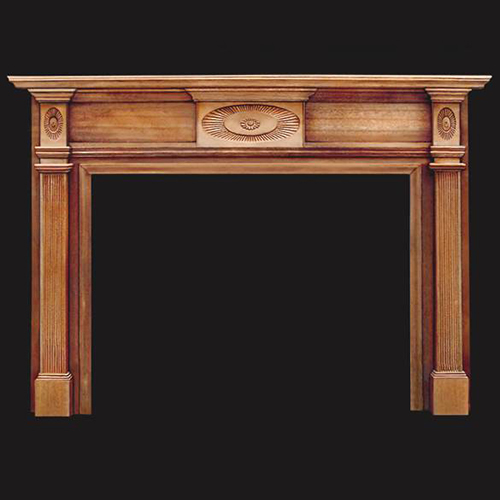 Attach one of our beautiful mantels as a headboard, or to a blank wall to add dimension and character to your living room, bedroom, or office. 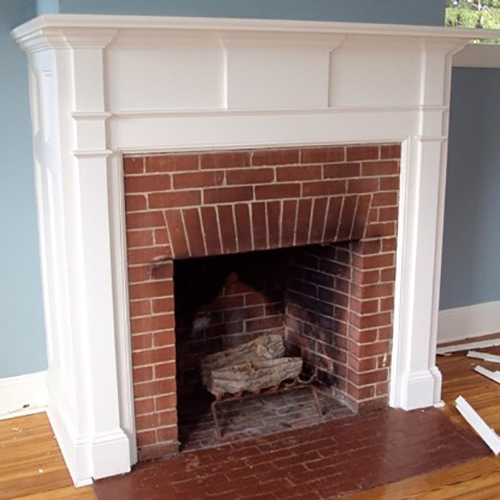 Remember, you don’t need a working fireplace to enjoy the look of an antique mantel.